Ginger hair maintenance: One of the hottest hair color trends for 2019, is definitely reddish. In the upcoming year, hairdressers predict we’ll see more and more ginger heads around us. Are you already one of them? Also, we know there are many cultural reactions to red hair – they are varied from ridicule to admiration, creating stereotypes like having a fiery temper (well, having so many ginger head relatives makes me wonder about this one particularly). 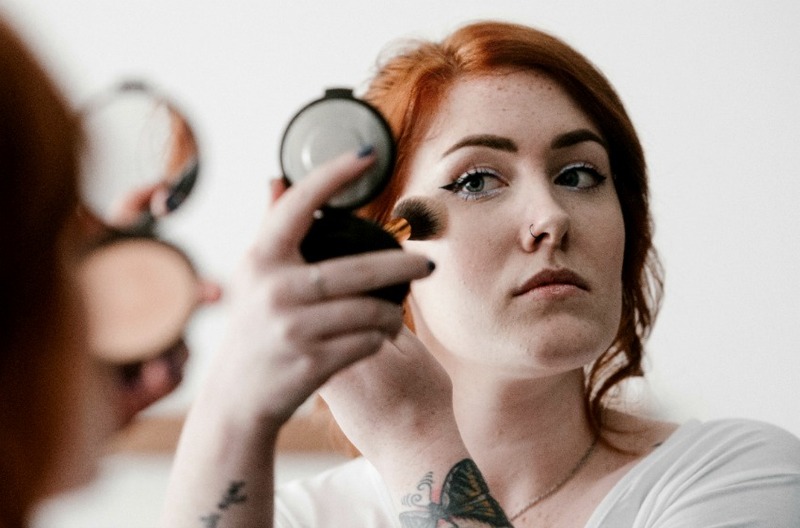 So, If you don’t have a genuine reddish or ginger color, but you love it anyway, we hear you and want to help you keep it glowing for as long as possible. 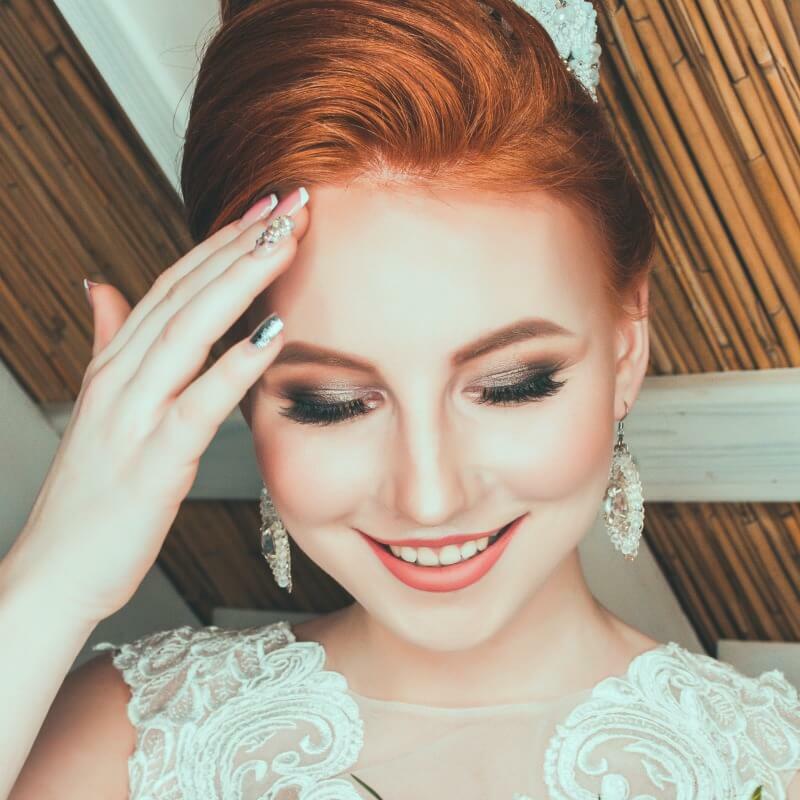 And as you probably heard, red hair requires more maintenance than any other shade, so actually, your choice might not be that easy to maintain – be prepared to the fact that after three to four weeks, red hair tends to fade. The reason for this is chemical – The dye molecules found in red hair color are typically larger than molecules of other hues, therefore, these large molecules won’t penetrate the hair shaft deep enough. 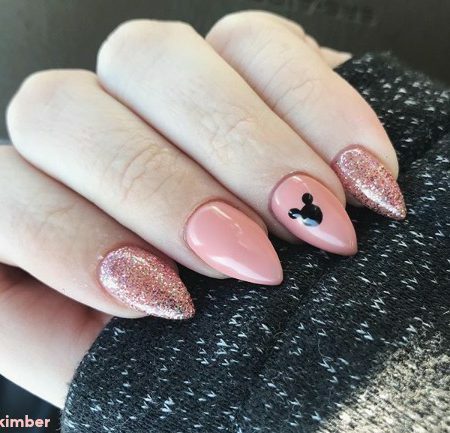 But don’t give up on your ginger hair dream, because with the right treatment and maintenance, you could make it shine so vibrantly, people would probably miss think it for the real deal. These tips can help you keep vibrant ginger or red hair from fading and help you save time and money at the saloon (or, keeping you off the saloon – as much as possible). Your unnatural ginger hair will keep the glow for a longer time if you will take good care of it. Avoid washing your hair for 48 hours after dye has been applied. Rinse your hair using very cold water to help close the cuticle and seal in the color. Use only shampoo and conditioner labeled as “sulfate-free”. If you can – Wash your hair just once a week. Use a great Hair Mask, in order to revive the red tone. Want to be a ginger head? You have to start treating your hair with extra care. Starting with your daily routine. 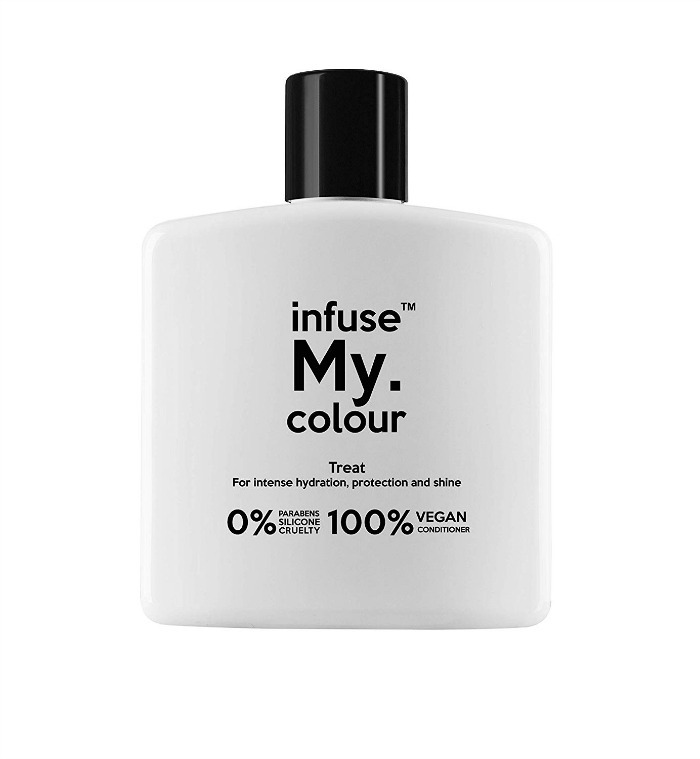 These hair products will keep your ginger hair from fading too soon, they are all cruelty-free, too. 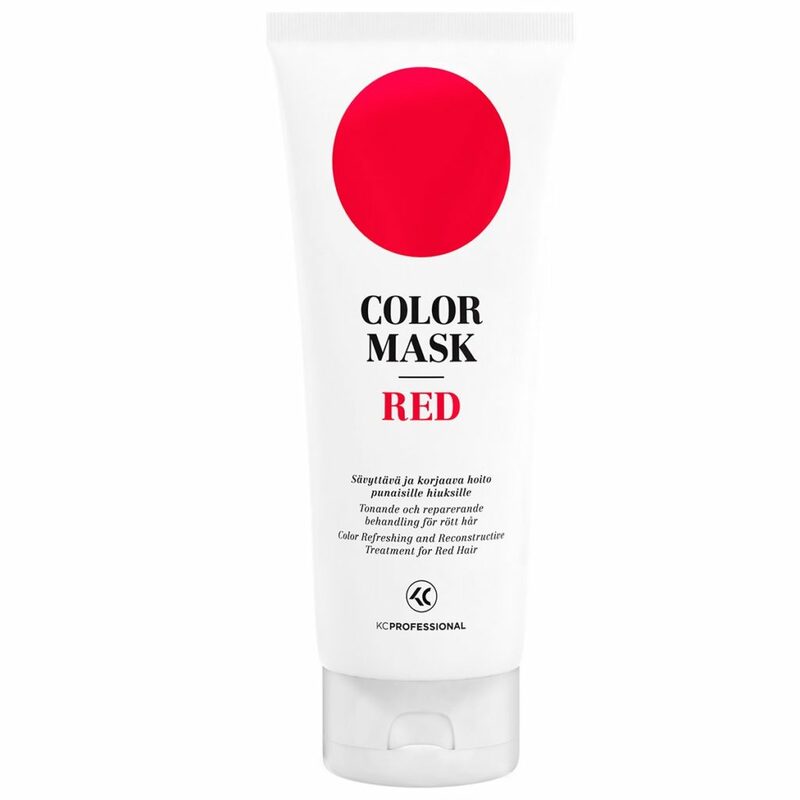 FOR RED COLORED HAIR: This mask is a strongly pigmented intensive treatment that maintains and deepens the present shade of colored red hair. 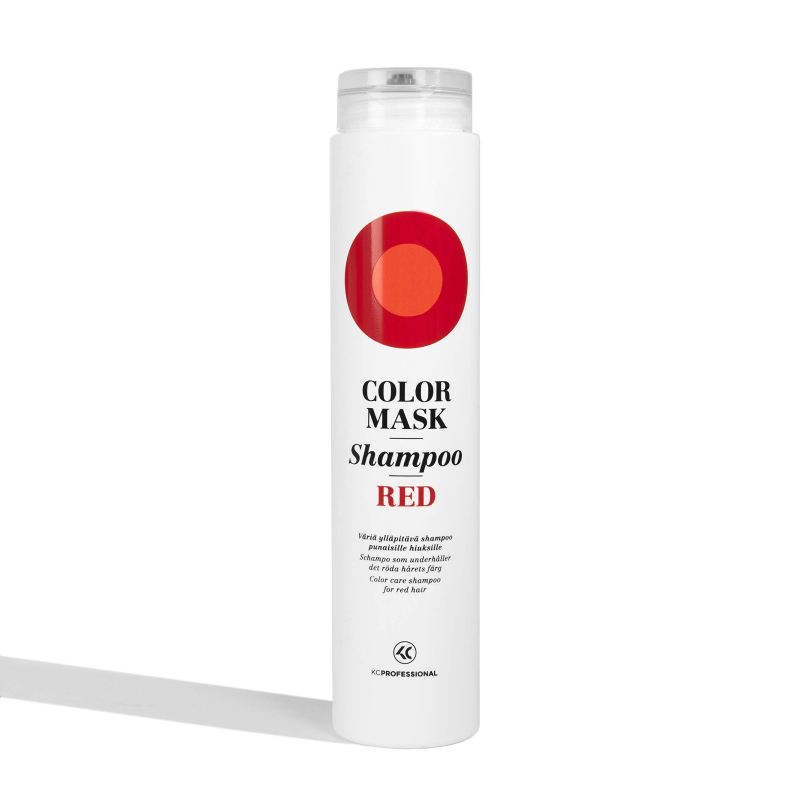 For example, It can be used for refreshing the shade of colored hair in between salon visits, and to tone the shade of your red colored hair. 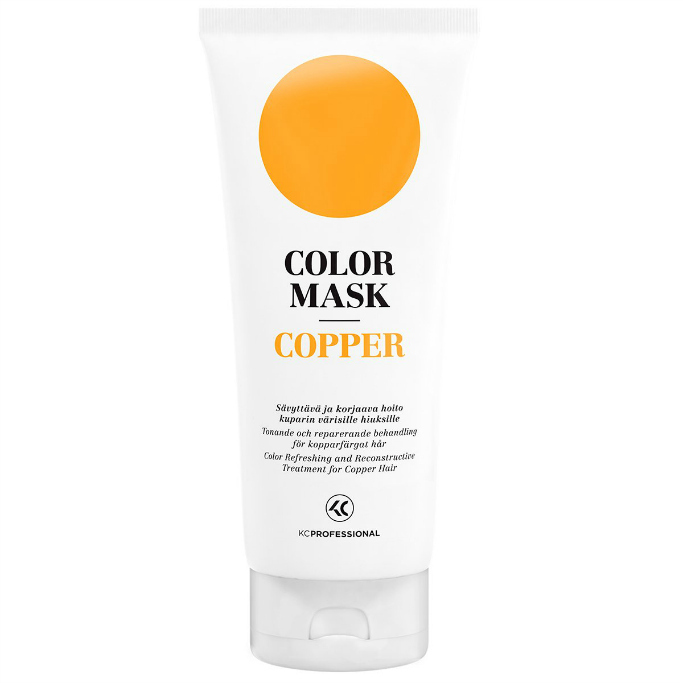 Another Color Mask reconstructive treatment, this one it for copper hair. 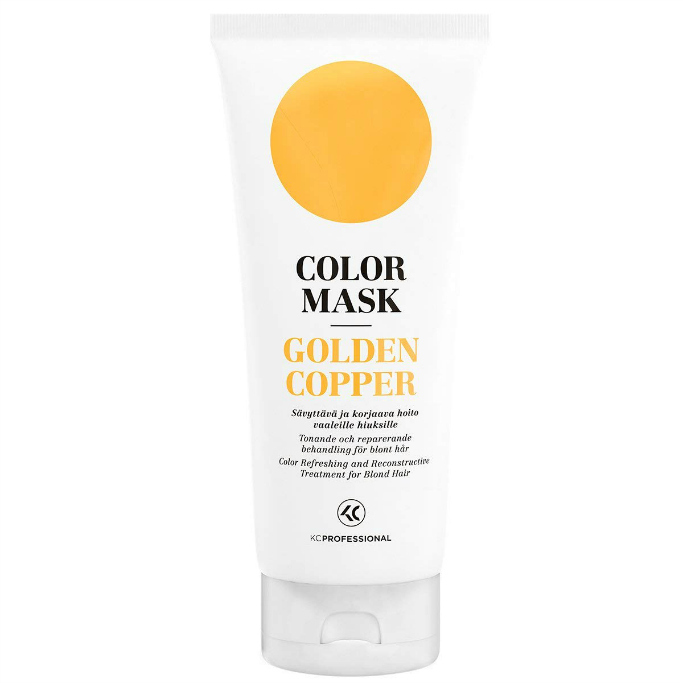 This product is suitable for orange and bright copper hair in addition. 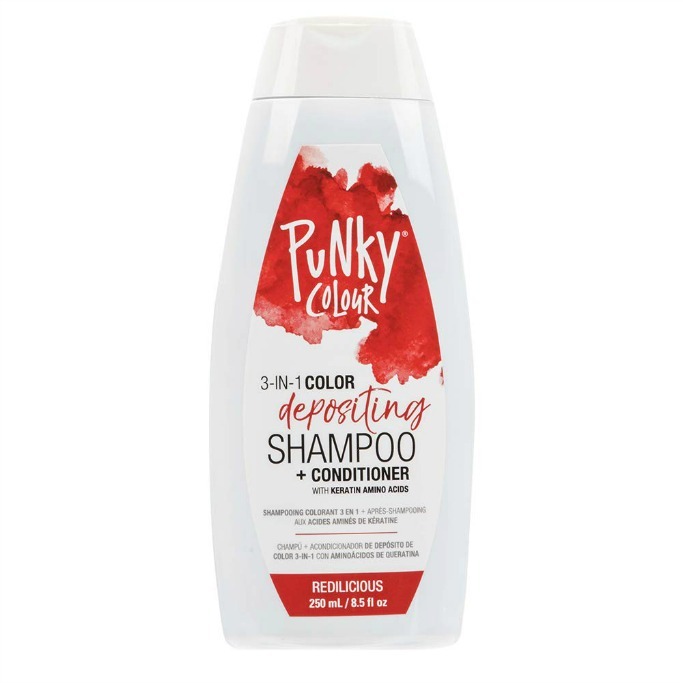 This shampoo fights the fade of red colored hair. 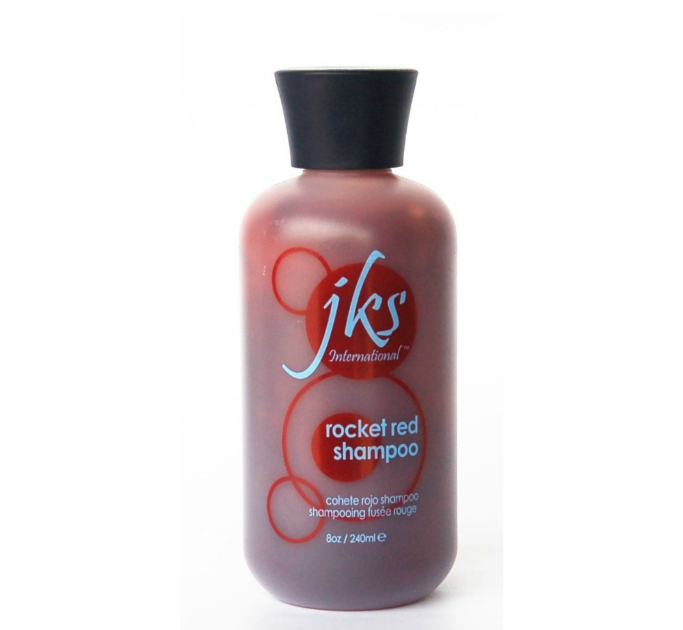 It’s perfect for keeping your red hair bright and bold while maintaining a healthy shine. No more fading to orange or brown between treatments. The same brand, for golden copper and copper hair. 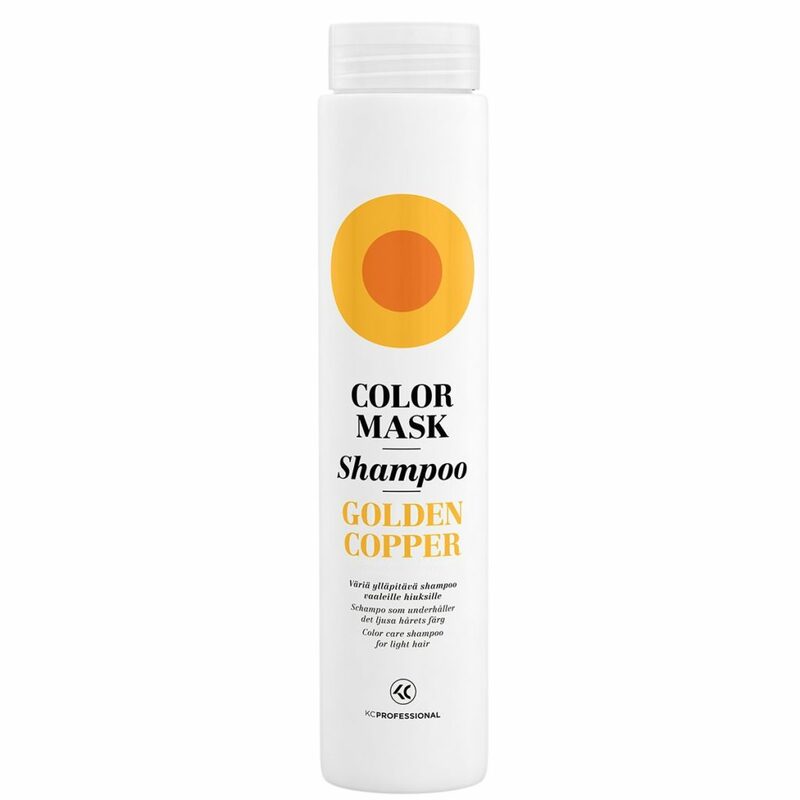 Enhanced with Shea Butter and Pro-Vitamin B, each use of this product cleans and conditions your hair with an added benefit of refreshing your existing hair color or adding color if you have light or bleached hair. 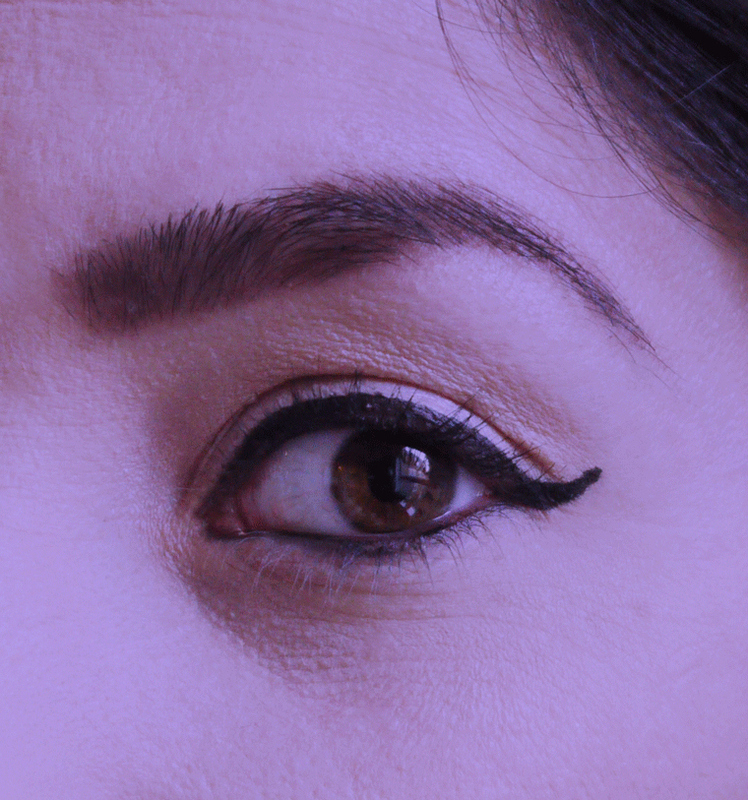 Also, it is Sulfate-Free, ParaParaben-Freemonia Free, Peroxide Free, PPD Free and, Gluten Free. Vegan and cruelty free. Made in the USA. Moisturizes, Protects & Adds Shine. 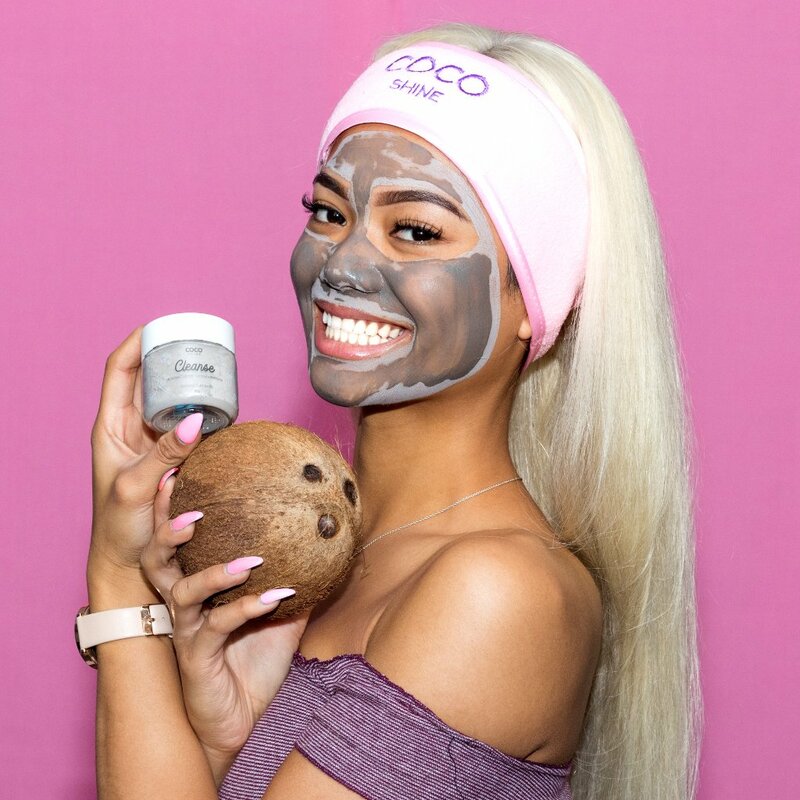 Also, it’s 100% Vegan, and cruelty free + free of parabens and silicone. End results stronger, luminous & shiny hair. Disclaimer: While we work to ensure that product information is correct, on occasion manufacturers may alter their ingredient lists. 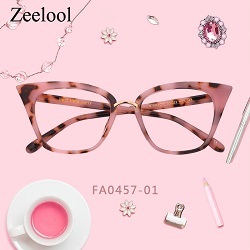 Also, we use affiliate links to promote products sold by others. Can’t get enough of ginger hair maintenance? Check out our Top 12 raddest makeup artists you must follow on instagram!